Run a search for your Android phone via Google it’ll pinpoint the phone’s location on a map. The feature even works with a lost tablet. 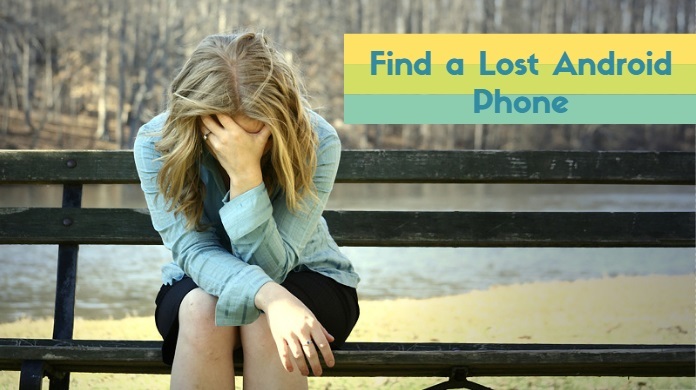 We’ve all lost our mobile phone at one point or another — sometimes in our homes, sometimes in the car and sometimes out in the wild unknown. Now instead of searching everywhere to track it down, you can rely on Google for help. This little-known Google feature lets you find your Android phone or tablet using Google’s search engine on your PC, as long as you meet the right criteria. Your Android phone should have the Google App installed, Now cards enabled, Web & App activity enabled, Google Now notifications turned on and, finally, location reporting should be set to “High accuracy” mode. First, use your computer browser to log in to the Google account you have set up on your phone. Now type the phrase “find my phone” into Google’s search engine on your PC. In response, Google displays a map that attempts to zero in on the location of your device. Give it at least several seconds, and you’ll eventually see a location on the map that’s accurate enough to give you a sense of where you left the phone. For example, the map told me that the location of my device was accurate to 46 feet. OK, that’s fine. But what if your phone is lost somewhere in your home? Google won’t tell you what room it’s in, but it can ring your device so you can try to track it down yourself. To ring your device, click the icon or link for Ring on the map. Your device will ring at full volume for up to five minutes. Once you find it, simply click the power button to turn off the ringing. But what if you own an Android tablet instead of a phone? You can still use the find feature. I used it to locate my Nexus 7 tablet and it worked just fine. Clicking on the Ring icon fired up the ring sound on my tablet so I was able to locate it. The Google search feature isn’t the only way to track down a lost Android device. A similar feature, called Android Device Manager, can locate and ring your device. If you think your device has been stolen, you can also remotely lock it and reset the password or erase its data. To learn how to use Android Device Manager, check out this helpful how-to article from CNET. Apple offers a similar tracking feature, called Find My iPhone. Using your iCloud account’s find option or the Find My iPhone app, you can track down your iPhone or iPad, ring it to locate its exact location, lock it or erase its data. So whether you own an Android phone or tablet, or an iPhone or iPad, you do have options for tracking it down the next time it goes into hiding.